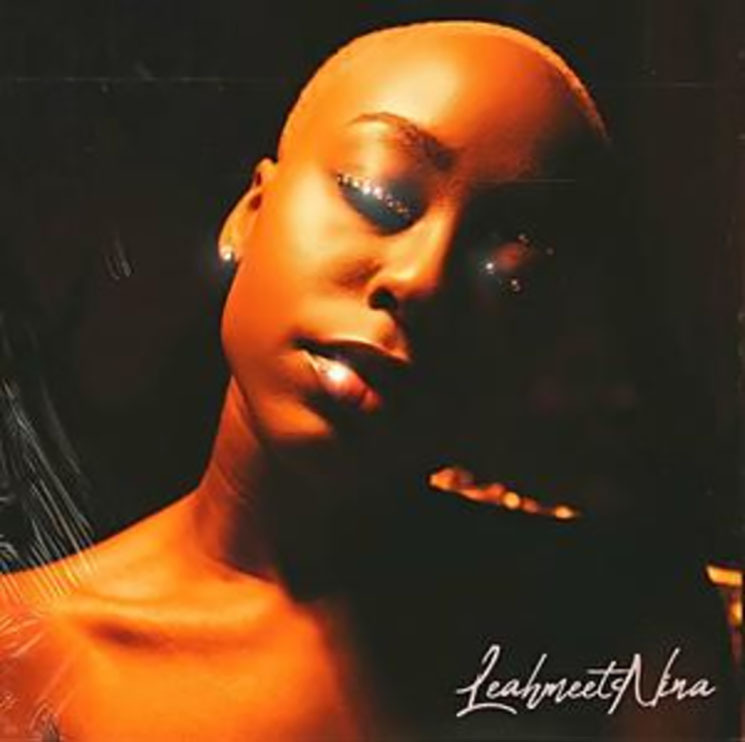 Leah Jenea is a new artist from New Jersey. Leah Meets Nina is ambitious in scope, with a conceit of mixing original material with samples of Nina Simone's biggest classics. Jenea has fun with tracks like "Ain't Got No" and "Work," offering up a mid-'90s R&B vibe to the classic joints. Sampling Nina with "Stick to the Promises" is ambitious — a bit overly so — in its rap-sing attempt to meld a Nina sample with a bumpy groove. Jenea has an interesting voice, one that feels familiar, yet adopts a timbre all its own. "Doin' Dishes" feels a bit Jhené Aiko-ish, however, and "Feeling Alright" goes all in with its commercial sensibilities.